September 30 is International Translation Day (ITD) and this year’s theme, according to the International Federation of Translators (FIT), is Terminology: Words Matter. 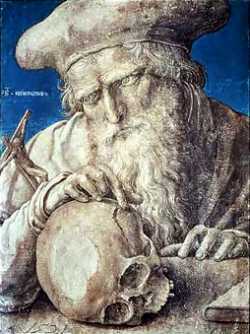 St Jerome – a man as relevant to translators today as he was in 420AD! By the way, it’s a double whammy this year as 2008 is also the UNESCO International Year of Languages.